“Our experiences are a bigger part of ourselves than our material goods. You can really like your material stuff. You can even think that part of your identity is connected to those things, but nonetheless they remain separate from you. In contrast, your experiences really are part of you. We are the sum total of our experiences.” That’s what Dr. Thomas Gilovich, a psychology professor, says in a Fast Company article I came across recently. 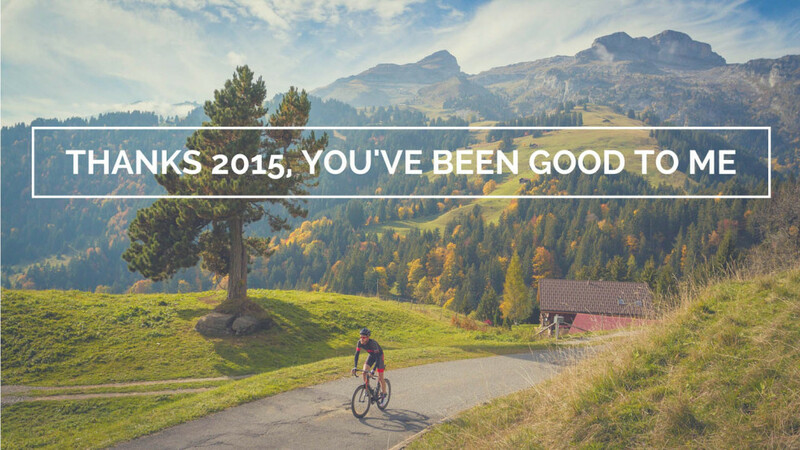 And it is exactly why 2015 was an incredible year for me. I collected many memorable experiences, and I feel now a much better person. 2014 marked the end of an era. I had spent the last four years working with the Beijing city government, teams, riders and many partners to organise the Tour of Beijing. Four incredible years where I discovered an amazing culture, learnt a lot and made life long friends. But all good things come to an end. The UCI’s ‘new management’ did not renew its contract with Beijing; after a 20 year stint with cycling’s world governing body, I was shown the door, like so many of my friends and colleagues. A good thing for the UCI? Time will tell. For me? I can’t complain. Here’s my new journey beginning in 2015. We live in the Swiss Alps. Winter usually means fun in the snow and we had good conditions for ski touring and cross country skiing at the beginning of the year. I love both and many days start with a tough choice. Play in the powder, hop on the skinny skis or ride my bike? One day I did not have to choose because I had better things to do. On January 16 I got married with Lillie. My life partner, my best friend, my training buddy…. The party was great and 2015 could not start in a better way. Usually I try to enjoy the snow as long as I can and don’t ride much until April. However, this year was an exception. With the prospect of being jobless, I had signed up for the Transcontinental Race. When else in my life would I ever find the time? I needed to prepare myself for this gruelling adventure. So in March I embarked on a 5 day tour to the south of France and back to test my legs, my mind and my equipment. 1,000km later, I knew I could do it. I was back on snow in early April to participate in my first big ski mountaineering race: the Trophée du Muveran. I was pushed out of my comfort zone on several occasions along the 28km and 2,300m of climbing (and descending!) course, but I made it with the support of my teammate and friend Christophe. One box ticked from my bucket list. After that it was all about the bike with many fun projects. 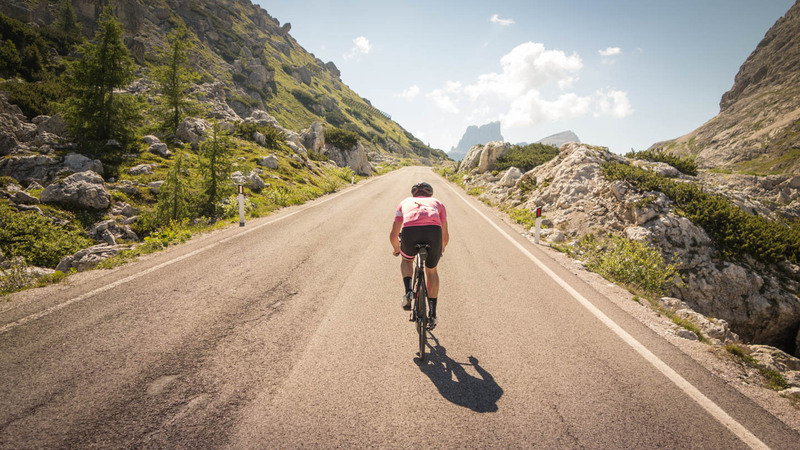 In May I was part of a video promoting road cycling in the region of Gstaad-Saanenland. Cycling tourism has huge potential in Switzerland and it is great to see that prestigious resorts such as Gstaad recognise it. I also travelled to Provence with Lillie and my daughter Wendy for a few days of bike exploration. Good food, good riding and good company made for a great get away. And… Lillie was pregnant. Although it did not prevent her from climbing Mont Ventoux and she shared her story on Ella. 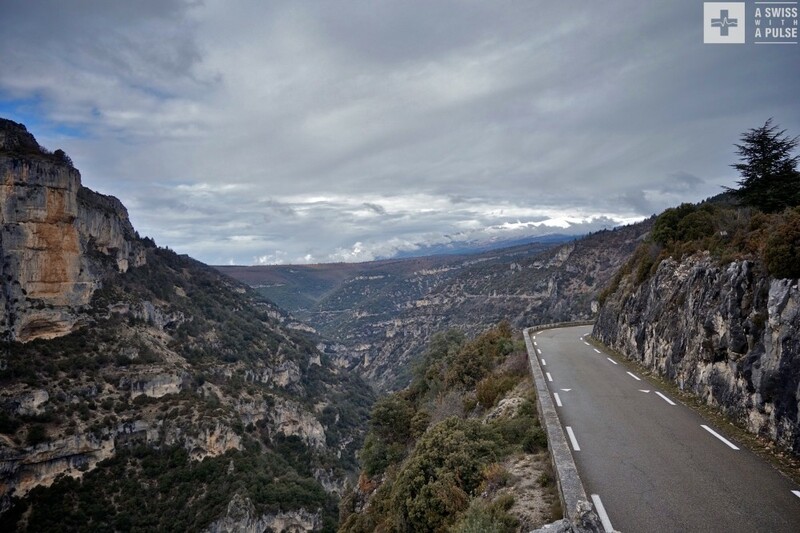 The Transcontinental Race was getting closer and I went for some more giant rides to get ready: a Tour du Mont Blanc in two days and a memorable Solstice Ride. 404km across Switzerland with Chris, Graham and Alan – my biggest ride ever. In June and July I was a bike guide for my friend Tom. First, for the ‘Sufferlandrian National Team training camp’ with The Sufferfest and coach Neal Henderson. A fun week! Then I was off to the Dolomites for the Maratona. I love this part of the world and we had a fantastic time with a great group. 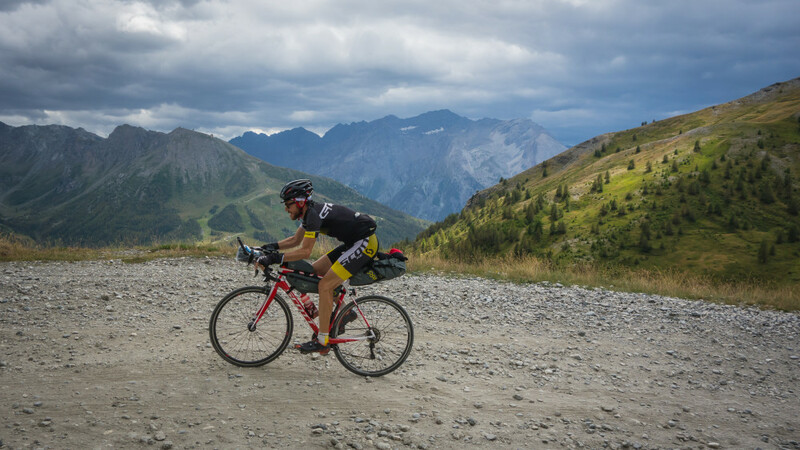 The Transcontinental Race… a 4,400km life changing experience from Geraardsbergen, Belgium to Istanbul. No route. No stages. No support. But tons of memories. Sharing the journey was as much fun as riding across Europe. I took over CyclingTips’s Instagram and wrote pieces for CyclingTips, the Strava blog and Vélo Magazine. I also gave interviews for Swiss media: 24 Heures, La Première and the Tages Anzeiger. @thetranscontinental starts at midnight on the mythical Muur van Geraardsbergen. I’m number 20 and can’t wait to be on the road! 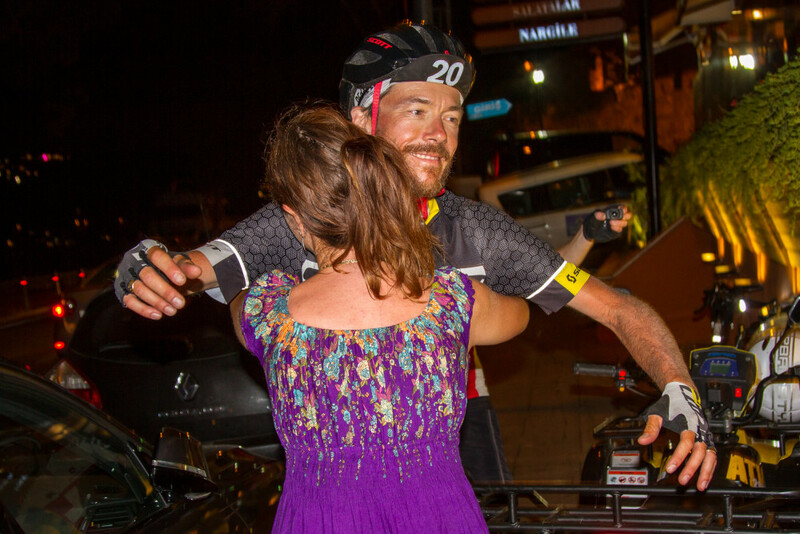 There are so many people I want to thank for their support: Lillie, the TCR widow; my friend Chris, who convinced me to enter this crazy race, and his wife Heather; CyclingTips, for giving me the opportunity to share my race with their readers; Scott Sports – the Solace was my best buddy for 16 days; Mike Hall, the evil genius who invented and organises the Transcontinental Race with his fantastic team; and last but not least the TCR racers, an amazing community of people from all walks of life sharing a passion for adventure cycling. A summer well spent. But there was more. A new house! Not a big move in distance (just a few kilometres), but definitely in our life. 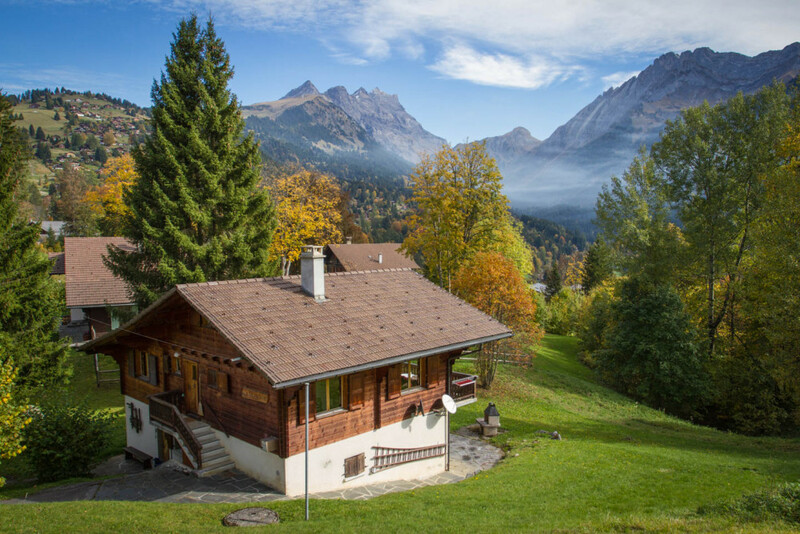 We have our own chalet in the Alps, a dream come true. OK, it’s an object, but this one will generate so many meaningful experiences in the years to come. And Gryon is a great little community where we truly feel at home. 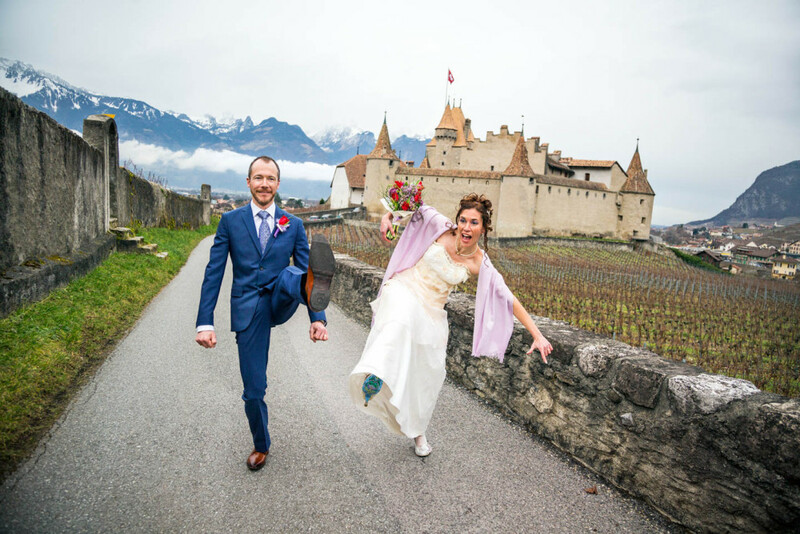 In September, I spent a week on the roads of Switzerland with Keith Tuffley and his wife Yvette. And I could call this work: I am incredibly lucky to be the Chief Cycling Officer of Grand Tours Project, the cycling holiday company founded by Keith. 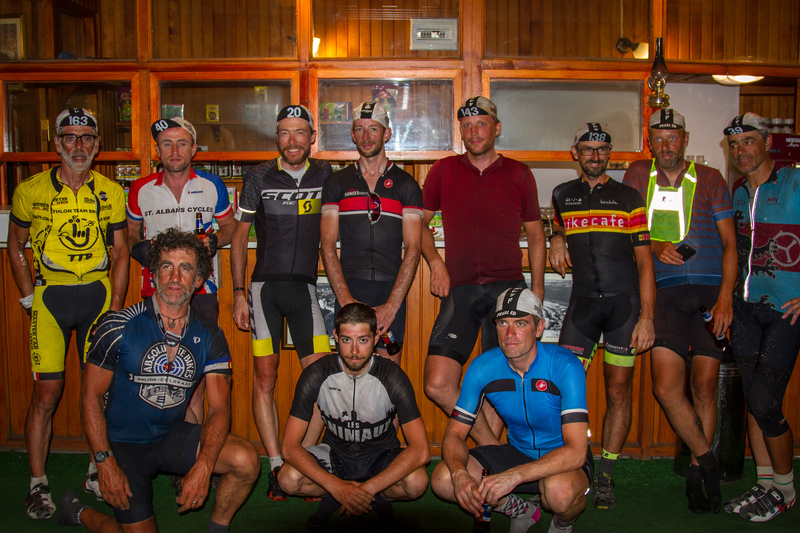 It’s a huge challenge and I can’t thank Keith enough for giving me this opportunity to create experiences on and off the bike, and share them with like minded cyclists. Have a look at our tours – which one would you like to join? And if that was not enough, I was back on some of the big Swiss alpine passes in early October with my friends Graham and Jen for Roadtripping Switzerland, a story for CyclingTips. 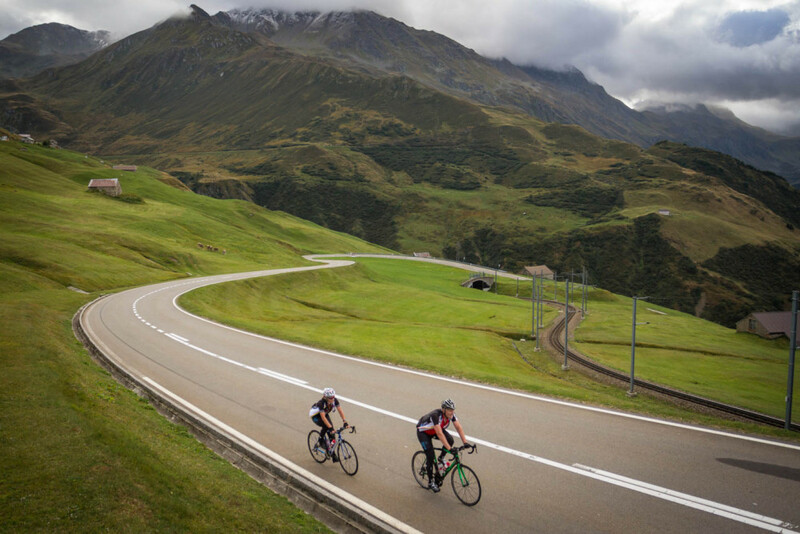 Another opportunity to showcase what Switzerland has to offer to cyclists. At 4.34am on October 19, Benjamin Maurice was born. The best baby ever (no fatherly pride here of course). 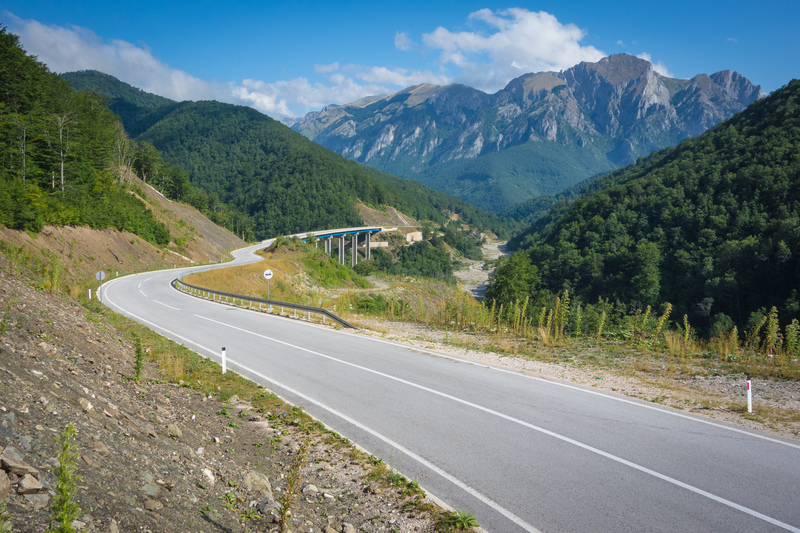 I see many biking adventures coming… Is there a family category at the Transcontinental Race? After a good start in November, winter took a break in December and the snow went missing in the Alps. Climate change? In any case, a good reason to be back on the bike after 2 months of low mileage and complete the Rapha Festive 500. 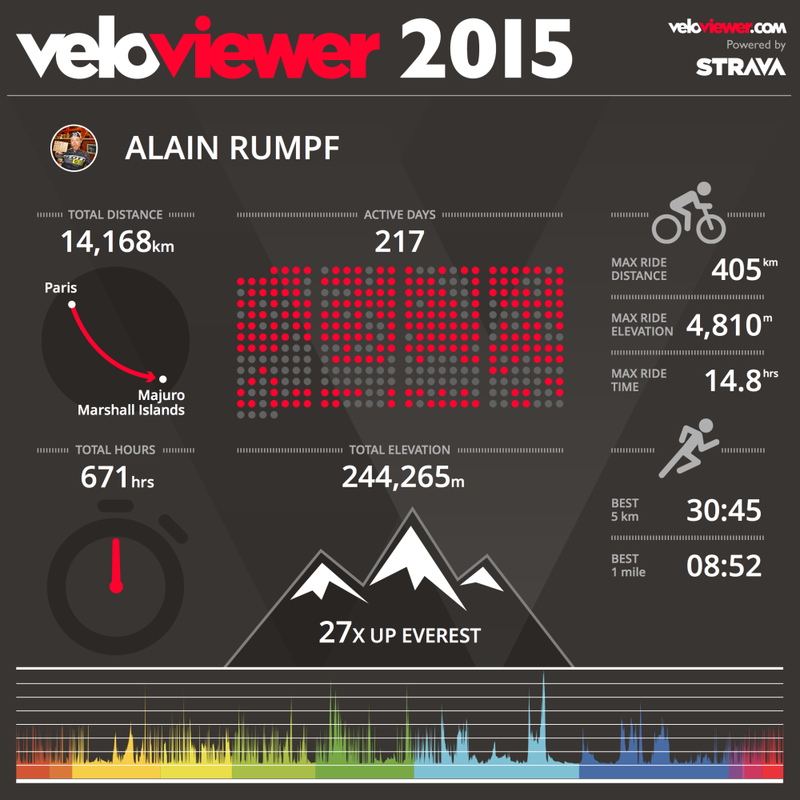 Veloviewer tells me that I covered the distance between Paris and the Marshall Islands and climbed the altitude of Everest 27 times in 2015 on my bike, my skis and my feet. But that’s just part of the picture. Family, adventure, photography and writing were in fact far more important. In 2015 I learnt that it is never too late to reinvent yourself, and that experiences make you rich, not things. So… be ambitious. Be crazy. Be happy. Be thankful. And ride your bike, of course. Happy New Year, and let’s see what 2016 has in store.